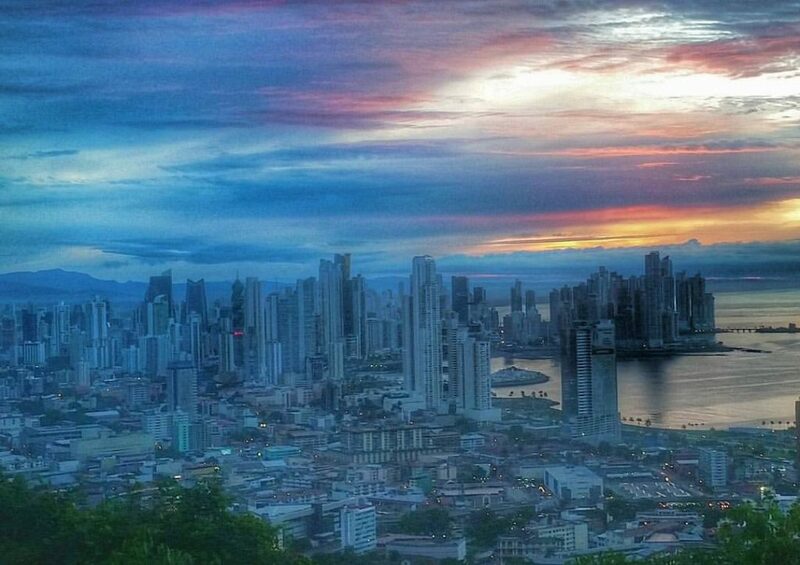 I love Panama, but one blogger called Panama City an “urban planning disaster” and, quite frankly, I couldn’t agree more. The city’s expansion hasn’t come with any real investment in the infrastructure and services that lead to sustainability and livability. Panama City has a plethora of narrow, winding one-way streets more suited for a small Italian village than a metropolis, sidewalks are few and far between, traffic at any point of the day can delay you for over an hour, the city floods when it rains due to lack of drainage, and the unreliable public transportation system hasn’t expanded quickly enough to meet people’s needs. Running a simple errand in Panama can take the entire day and multiple trips because of the traffic and the bureaucracy. Last week, it took me two days and a total of four trips to get a document notarized and mailed off. Construction on my block has caused us to have water only intermittently all this month. Blackouts are nothing out of the ordinary. Of course, none of these inconveniences are exceptional in the developing world- they just don’t fit with the “Miami of Latin America” image Panama so covets. Panama has dollar dreams on a peso budget. Because the economy functions on the U.S. dollar rather than a local currency, Panama City in particular is outrageously expensive to be a city in Central America. The cost of living, food, and other basic commodities are comparable to that of big cities in the U.S. A two-bedroom apartment in the heart of the city in one of the many high rises costs approximately $1500 a month. If you want to live in the suburbs and commute, your rent would be much cheaper. For example, you can get the same 2-bedroom apartment in Clayton- 20 minutes outside of the city without traffic or 2 hours with traffic- for about $600 a month. Because the cost of living is so high, most young professionals working in the city either live with their parents or with several roommates until they get married. The amount of commuters coming from cheaper suburbs and towns outside of the city adds to the heavy traffic. Eating out can be expensive as well. Although there are several fondas- food shacks- on most busy streets where you can get a hearty meal of rice and beans for $3, going to restaurants or bars can be quite pricey. For example, a cocktail is usually $10 at the most popular spots, the same as in DC. Even during Burger Week in Panama, the burgers and drinks are being offered at a discounted rate of $16! These prices make Mexico or Colombia much more affordable in comparison to Panama. Because I’d initially moved to Panama for a respite from a grueling career, I hadn’t investigated the wages here at all. I assumed that I’d be able to earn a comparable expat salary based on my background and education when I was ready to get back to work. Unfortunately, I was wholly incorrect. You can only earn expat salary and benefits (meaning the same pay you’d make in your home country) if you are hired from outside of your destination country. Minimum wage in Panama City is $624.00 a month. Because the average work week in Panama is 45 hours (includes Saturday mornings), that averages out to $3.46 an hour. Recently, a study found that the cost of basic foods in Panama averages out to be $288, 46% of the minimum wage, which makes a $16 burger and $10 drink even more ludicrous. Thus, most people have to hustle and have multiple streams of income to make a living. Even for managerial positions, the most competitive Panamanian salaries I’ve seen are about $1700-2500 a month- basically the same as the price of an apartment in the city. Unlike most countries, the Panamanian government doesn’t have a program to recruit native English speakers to teach English in their schools and universities, the most common way most expats work abroad. Thus, even an English teacher’s salary is comparatively low with only the most expensive private schools offering any additional benefits such as a housing stipend. 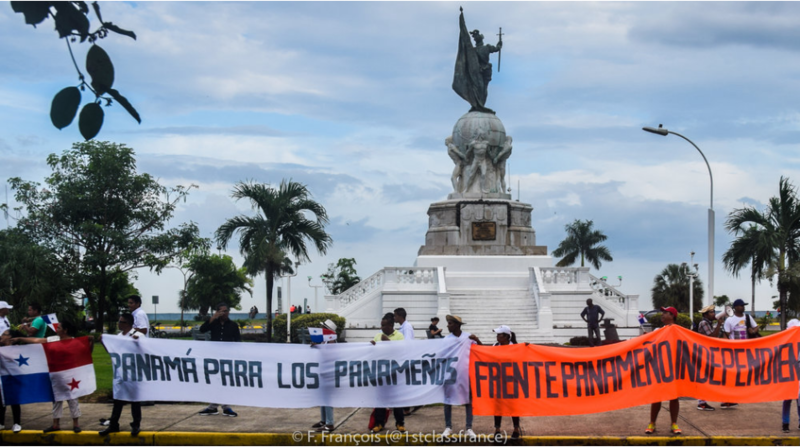 There has been an obvious surge in xenophobia and anti-immigrant sentiment the last few months as Panamanians feel more and more squeezed by the economy, failing social services, and the rising cost of living here. On social media, radio shows, and cable TV, the Venezuelan immigrants fleeing the social and political turmoil in their own country have become easiest target for this animosity. To deflect from its own corruption, the government has responded to this xenophobia with sweeping changes to their immigration laws and police checkpoints all around the country to hunt down people who have overstayed their visas or are undocumented. Twice this month on the metro, I’ve been stopped by the police and asked to show the entrance stamp on my passport. Not unlike most countries facing waves of migration and an economic downturn, some of the Trump-ish language heard here is that the immigrants are taking jobs from Panamanians and straining social services. The law establishes that 90% of employees must be Panamanian. The only exception being where the company requires specialized skill that is not readily available in the local labor market. Unfortunately, the public education system in Panama has increasingly failed to produce a workforce that can meet the skills that companies need in the face of globalization. Even with its proximity to the U.S. and years of living under American occupation, few Panamanian public schools offer English- a requirement for the highest paying jobs here. The Venezuelans, Colombians, and other foreigners, on the other hand, move to Panama with a higher level of education and the language skills needed to get to get the top jobs. This has led to resentment not towards the failing education system, but to the immigrants themselves. In my opinion, this government has taken advantage of the xenophobia to distract from the fact that it’s actually the one responsible for investing in education and social services to prepare Panamanians for the future. 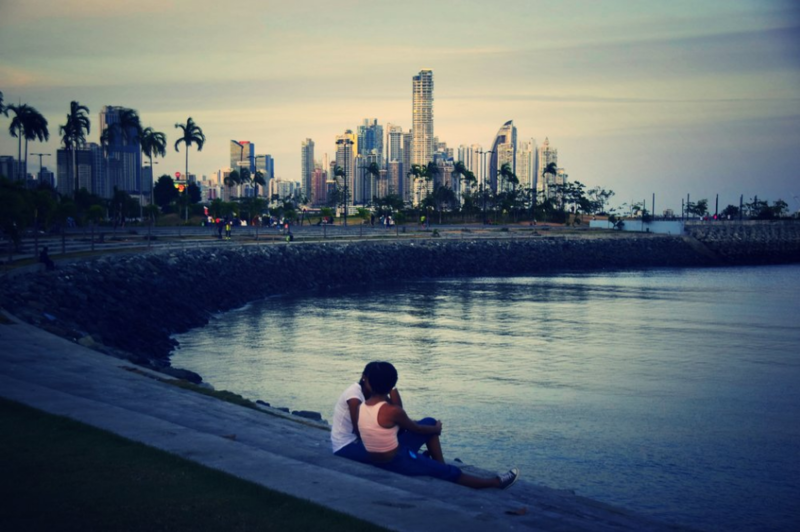 Every time I meet a newly minted expat in Panama, the conversation veers towards dating. The majority tell the same version of this story, “I met a guy/girl. I thought that person was great and then I found out that that I’m The Other Woman/Man.” Panamanians get into relationships really young and remain in those relationships- sometimes long past the expiration date- rather than face societal stigmas against being single. Panamanian women especially are rarely seen out alone without their boyfriend or an impenetrable gaggle of female friends to take selfies with. The country is so small that there are only few degrees of separation between most Panamanians. However, without those personal ties or friends who can warn you about someone’s reputation, foreigners never know if the person they’re dating is single or has a wife in Panama City and a pregnant girlfriend in Chiriqui until it’s too late. Black expats in particular email me and ask about my experience with racism. Traveling while Black has made us all sensitive to both overt and covert acts of racism. Once and for all, of course there is racism in Panama! No utopia exists where there isn’t any racism, unfortunately ( and if you have found such a place, please let the rest of us know asap!). Although Panama is truly diverse, pejorative comments about Black people and the indigenous are not out of the ordinary. There is an underlying expectation that darker people have a place in the lower rung of society-unless they are entertaining you as an athlete, reality show star (if you want to be Panama famous, reality TV is the way to go), or a rapper. The term “mejorar la raza” (improve the black race by marrying white or light) is still thrown around casually in conversations. Fundamentally, racism here manifest itself in subtle and overt ways that even AfroPanamanians themselves are hesitant to call it out since “patria o muerte” in Latin America actively teaches people to reject the differences among us and put nationality before all else. The reality is different from nice slogans though. 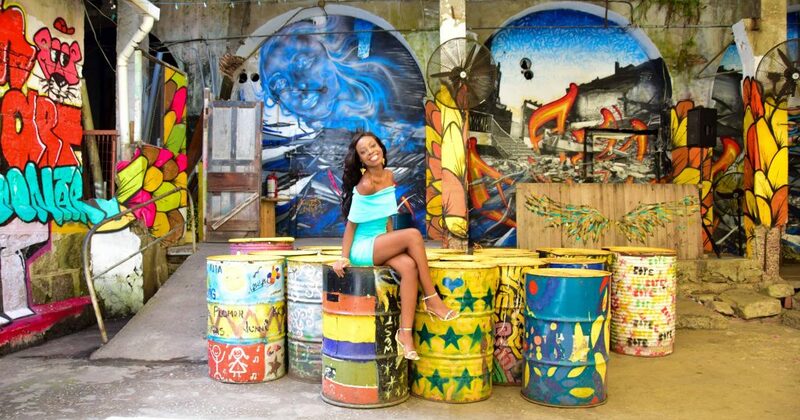 On Big Brother Panama, one contestant told another that he wasn’t as intelligent as she was because he was Black. A few months ago, a boy was suspended for wearing his hair the way it grows out of his head- in an afro. 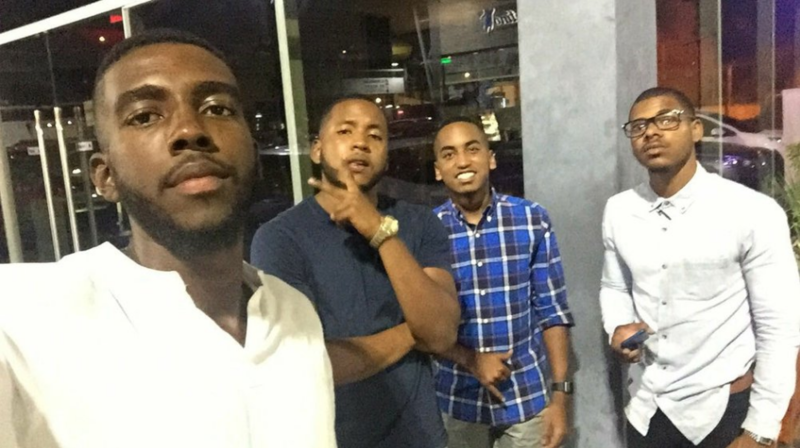 Last week, Brava Pizza chain made the news for refusing to serve a group of black athletes. I’ve been dismissed as a prostitute in a luxury establishment. To their credit, the country discusses and investigates each incident as it overtakes the news cycle, but that’s as far as it ever goes. 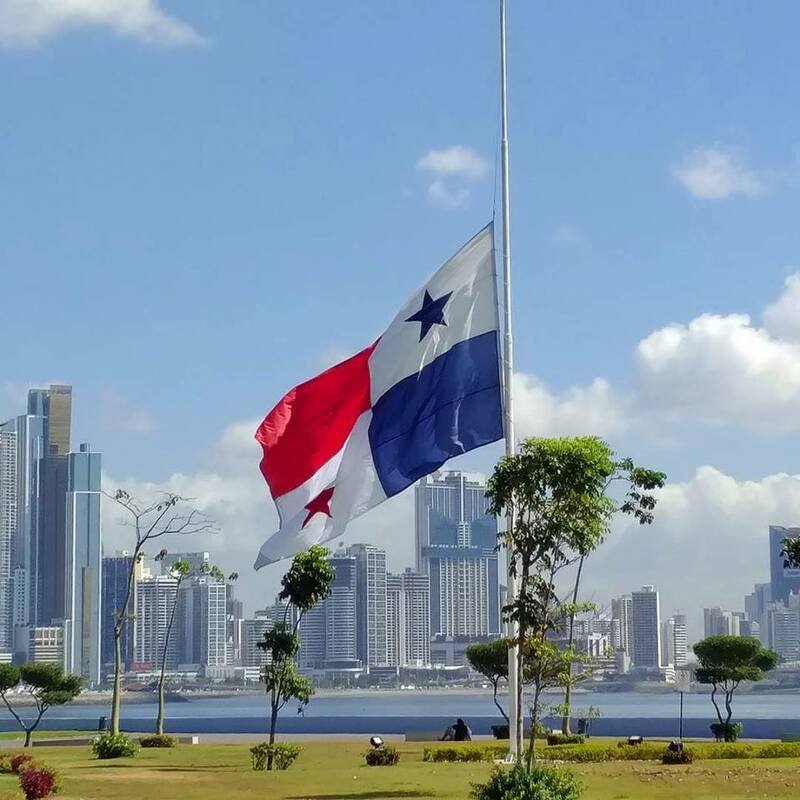 Patria hasn’t allowed race issues to become as violent and divisive as they have gotten in the U.S.
All things considered, Panama has been a great place for a respite. If you are thinking of moving here, consider the info above carefully as part of your decision. No country in the world is without its inconveniences and difficulties so make an informed decision about what you are able to live with and what you can’t be bothered to adjust to wherever you decide to go. In the meantime, were there any burning questions that I didn’t address about being an expat in Panama? Still thinking about relocating to Panama? Like this? 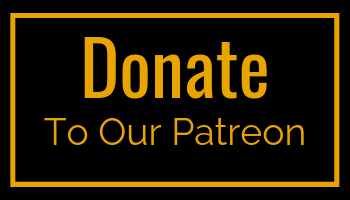 COMMENT, SHARE & head over to our Contribute page to share your travel perspective.